In the digital era, document accessibility and transparency has never been more vital. If you were asked to summarize your primary responsibilities in your role as a municipal clerk, it would likely be difficult to give a succinct answer. City and county clerks are responsible for everything from document management, to agenda and meeting minute management, to answering citizen inquiries, and managing elections. 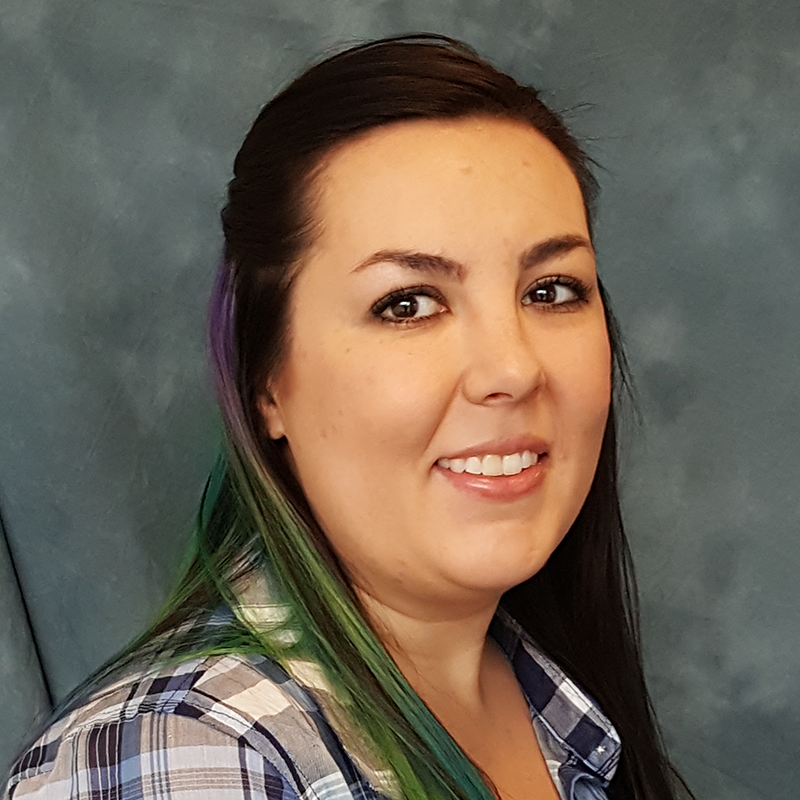 One of the most commonly overlooked—yet most vital—responsibilities of municipal clerks is the role they play as the official keeper of the community’s records. It is a task that encompasses both modern-day meeting minute documentation, as well as historical record archiving and preservation. 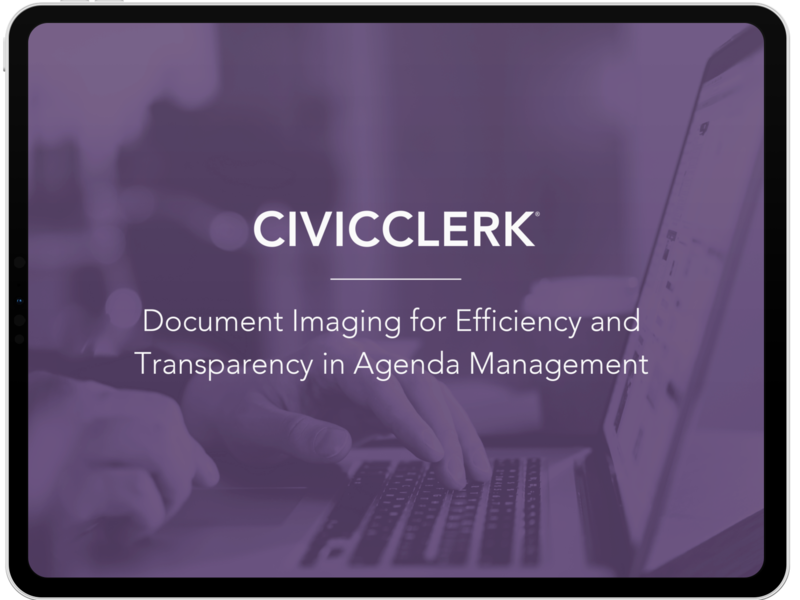 In an era when citizens want unprecedented on-demand access to documents, records, forms, minutes, and agendas, the clerk’s role of document manager and preservation specialist has never been more vital. While digital solutions to create and distribute documents such as agendas and minutes are valuable productivity solutions necessary for progressive communities, today’s city clerks are still expected to serve as the official custodian of their community’s seal. Official seals are still used to certify official records such as ordinances, resolutions, proclamations, commendations, certificates, other official documents required to conduct official city business and other instruments approved by the community’s leadership. Municipal clerks are responsible for aggregating and organizing meeting agenda items and facilitating the availability of supporting documents during the meetings. The amount of documentation required for the average meeting often escalates in direct correlation to the size of the community. Clerks often state that it takes days—even weeks—to prepare an agenda and associated documents for a single meeting due to the time spent making iterative modifications, seeking input, and obtaining approval from board and community leaders. Modern-day clerks no longer have the time, resources, or budget to rely on paper-based processes to prepare time-consuming, behemoth agendas. Instead, they are implementing agenda and meeting management systems that allow for digital document creation, automated review processes, and digital distribution. It is not enough to be the official keeper of community records. Municipal clerks must also make many of the documents they work to store and preserve easy accessible by citizens who want on-demand access to municipal forms, files, and records. To be successful, clerks must understand records retention and document management best practices, understand, and follow local and state record-keeping regulations, as well as comply with their state’s public records and freedom of information laws (FOIL). Fortunately, we have come a long way from the time when ancient keepers of the archives or “remembrancers” were expected to store all historical information in their memory. Today’s clerks are afforded the conveniences of modern technology to aid their critical historical preservation role but do not think that such tools minimize that role. Taking on the position of city clerk is a responsibility that is larger than any one person, yet it must be mastered by a single, detail-oriented, well-organized individual who can fully commit to achieving the perfect balance between retention and transparency.